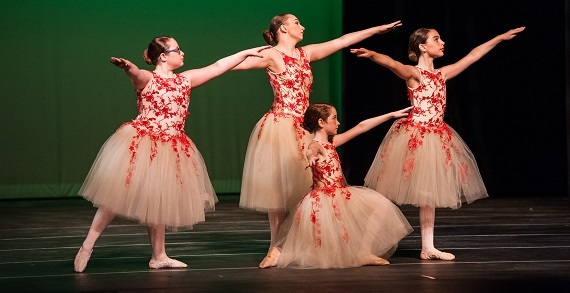 Diversion Dance Collective offers professional instruction in a positive environment. Costumes and music content are family-friendly and age appropriate. All classes are taught by professional, experienced instructors with a passion for teaching. 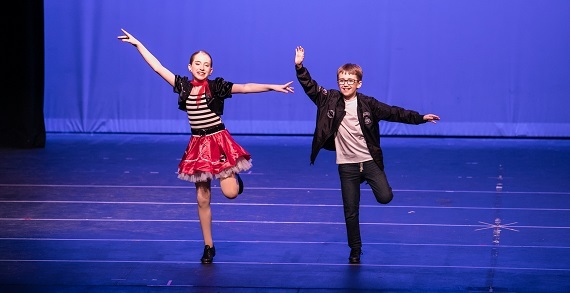 Whether your child aspires to dance professionally or just loves to move, Diversion provides a nurturing environment to explore the art of dance. 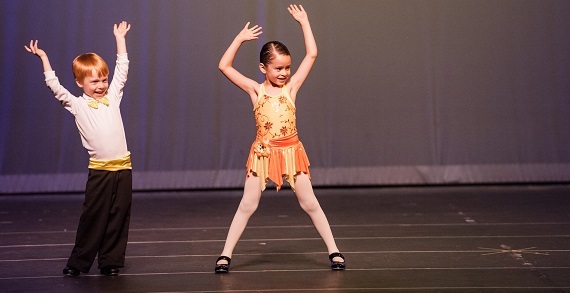 With workshops ranging from choreography to injury prevention, Diversion has it all. Even all-boys classes! Boys and girls of all abilities, 18 months and up are welcome! Get started today for only $39.